Willow Draw is located in Weatherford, Texas, north of Interstate 20. From Ft. Worth, Interstate 20 West, use exit 414, Fort Worth Hwy US180 to courthouse. From west of Weatherford, Interstate 20 East, exit 402, Ranger Hwy, spur 312, to courthouse. 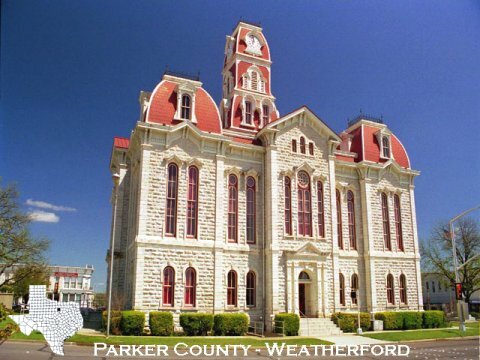 At the courthouse, take FM51 north 2 1/2 miles, turn right onto North Bend Road. The first driveway on the left about 1/4 mile is the entrance to Willow Draw. The facility has two main gates that are operated by code access. This enables our monthly customers to come and go as they please while limiting the number of riders on the property. Our main all weather road on the propery is 25' wide to allow horse trailer traffic in both directions. The parking lots are also all weather. There is overflow grass parking available.